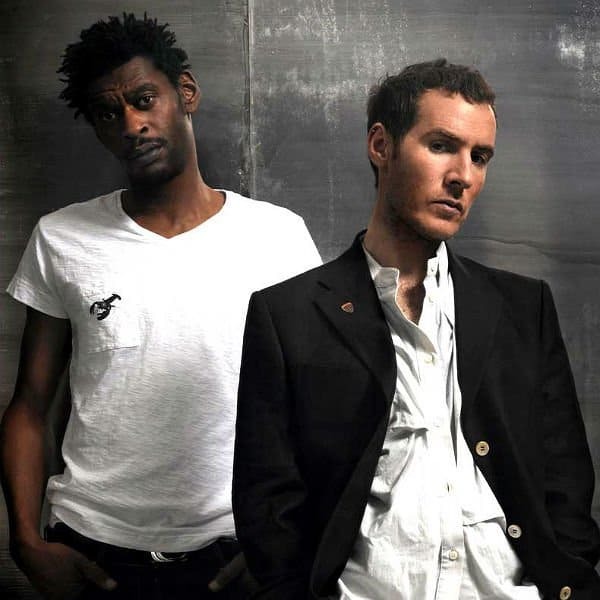 Massive Attack have today announced details of an extensive European tour. Taking place throughout January and February 2016, this will be Massive Attack’s first standalone headline tour in over five years. Young Fathers will be the support act on all the dates. 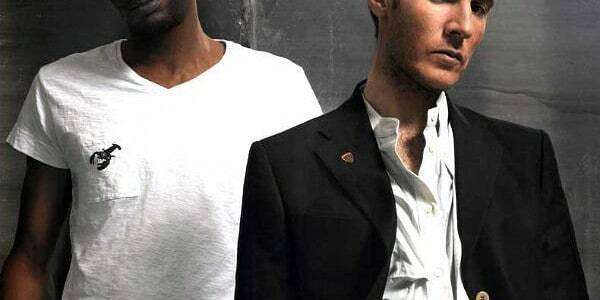 Meanwhile, Massive Attack can also announce that they will be releasing new music later this year. More details will be revealed soon.